At Kentucky Mechanical Insulation we provide a wide variety of thermal insulation for all of your HVAC and plumbing needs. 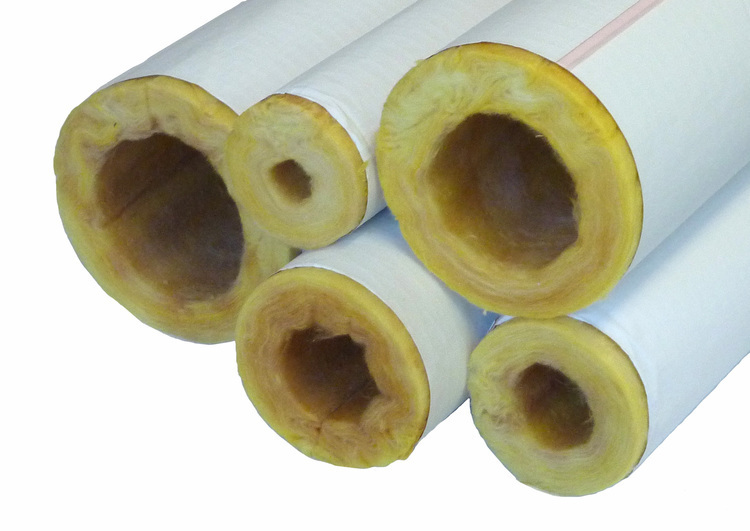 Fiberglass Pipe Insulation covering is intended as a thermal insulation for hot and cold service piping from -20°F to 1000°F. 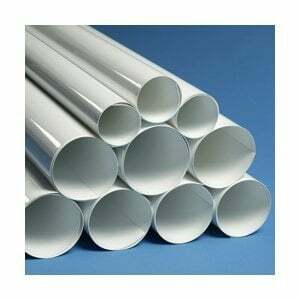 Typical uses include: domestic hot and cold water, hot water heating, high temperature, dual temperature, steam, condensate, and refrigerated lines. This product delivers excellent thermal and acoustical performance and satisfies a wide range of application and design requirements. This fiber glass flexible fiber glass blankets is designed for use on process equipment, ducts and vessels. 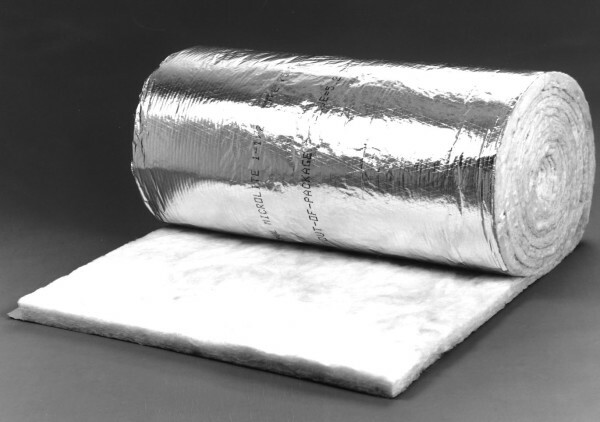 Utilizing gapped air space, this eco friendly, fiber free reflective foil insulation redirects radiant heat back at the source to keep heat off your duct work in the summer or in during the winter. 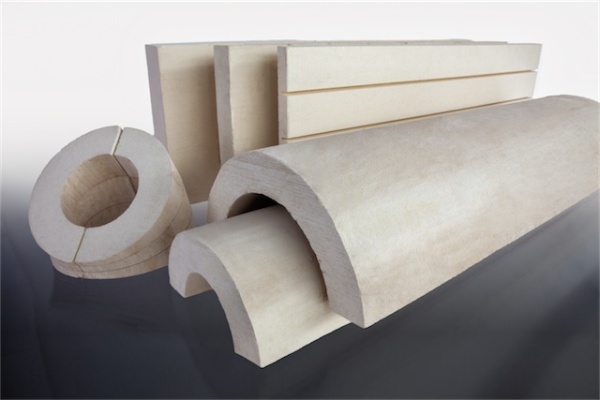 Calcium silicate is commonly used as a safe alternative to asbestos for high temperature insulation materials. 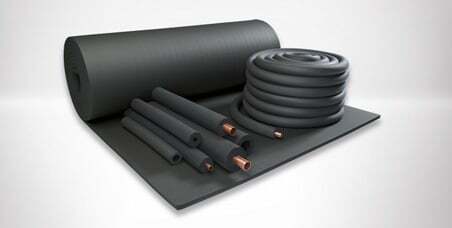 PVC Jacketing may be installed over insulation piping indoors or outdoors. It is available in 10, 15, 20, 30 and 40 mil and protects your insulation from damages such as punctures and moisture. 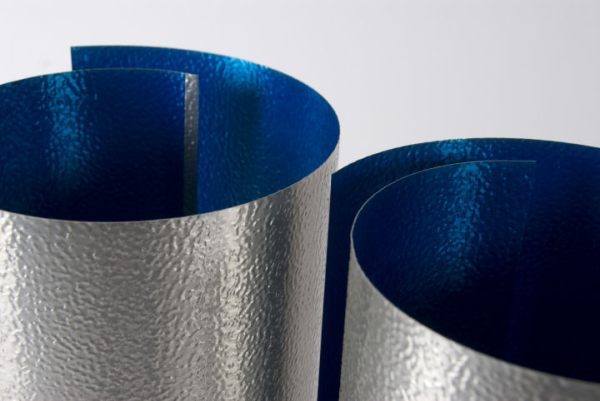 Insulation jacketing consists of an outing covering that is wrapped around insulation to protect the insulation from moisture, wear and mechanical damage. Jacketing also establishes the system emissivity and appearance. 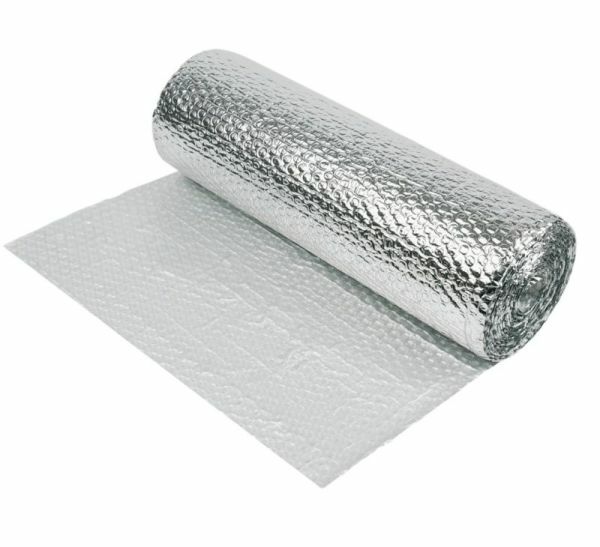 Insulation jacketing plays an important role in the efficiency of the insulation. Kentucky Mechanical Insulation LLC is a fully insured commercial insulation contractor operating just minutes from Elizabethtown, KY. With over 15 years experience, we are certain to satisfy all of your mechanical insulation needs. If you have any questions, please feel free to call at any time to speak with a thermal insulation professional.